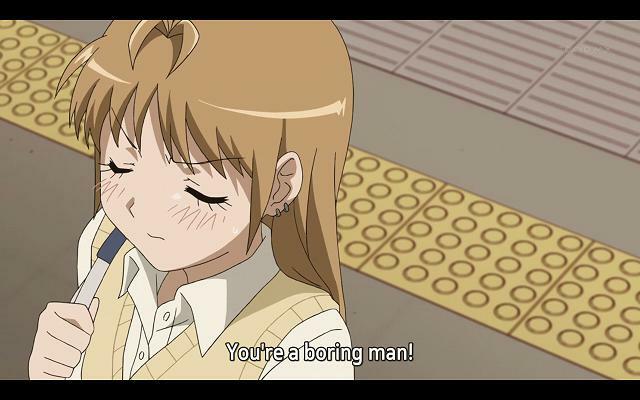 If you want to insult someone in anime, the best way seems to be to call them boring. Nothing makes the great sister’s war wound open up quite like calling him boring. 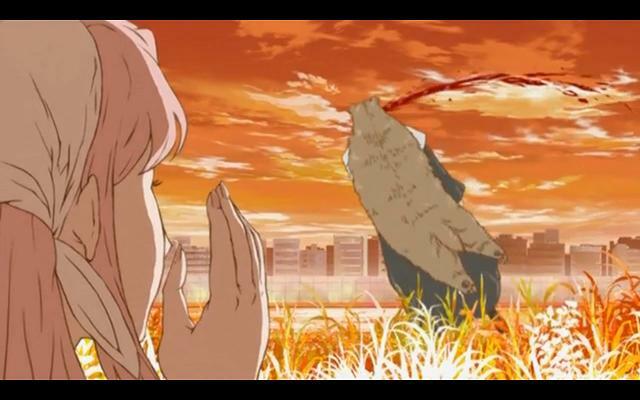 Of all the awful insults Maria throws at him, and that’s the one that does it. To be honest, I’m sure why ‘boring’ has such an impact. A cultural thing, or translation thing? Maybe. But it’s an interesting observation. Still, being ‘bored’ or saying this is ‘boring’ is such a part of day to day life, it’s lost any power. That would definitely explain it with Sister…. I can think of nothing worse.